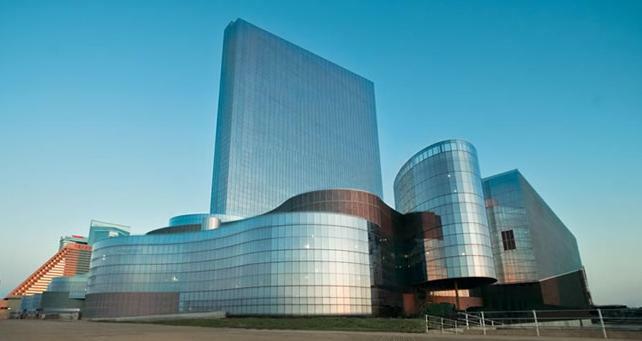 The Revel Casino in Atlantic City will be renaming the resort to "Ten" and reopening it in the first quarter of 2017. They had promised to have the hotel portion of Revel up and running by June 15, but had to scrap those plans because they had not yet received a certificate of occupancy for the property and because state casino regulators told them they had to apply for a casino license like all the other casino operators in town. The new name could create some interesting wrinkles for gambling regulators and customers alike, including the prospect of having casino chips in the denominations of $1, $5, $25 and $100 stamped with the word “Ten” in their center. Revel opened on April 2nd of 2012, but struggled from the outset; it never turned a profit, went bankrupt twice, and shut down on September 2nd of 2014. 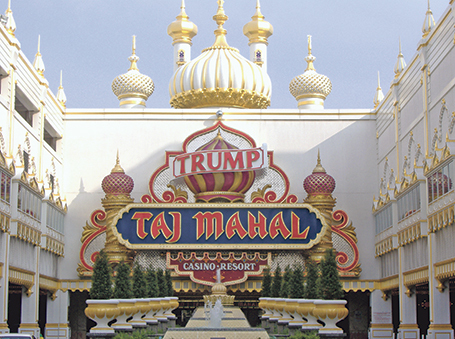 The casino cost $2.4 billion to build and sold in bankruptcy court in April of 2015 for $82 million to Glenn Straub, a Florida developer.